Brilliance is an online retailer of Fine Jewelry, Engagement Rings, and Certified Diamonds. In business for over twenty years, we are expanding our online presence to become a leading e-commerce site for diamond and jewelry sales. 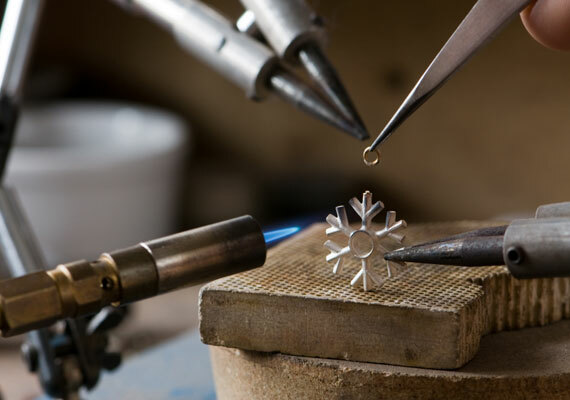 Brilliance is committed to providing our customers with superior quality and craftsmanship. 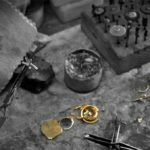 Brilliance is seeking an experienced Bench Jeweler & Stone Setter to join a growing online retailer of engagement rings and fine jewelry. 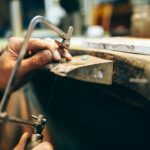 The ideal candidate will have experience in jewelry manufacturing, setting of fancy stones, and working with all types of metals. We are willing to accept minimal experience for the right candidate to develop into a superior craftsman. Other responsibilities and requirements are outlined below. 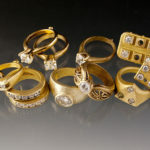 The jewelers at Brilliance are responsible for assembling and setting the jewelry in a timely manner to complete orders. 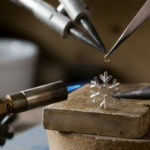 All jewelers are expected to be adept in all setting disciplines and styles, as well as basic jewelry assembly and polishing, including rhodium-plating, as well as general repair and resizing. 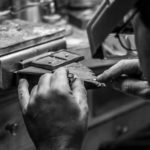 Some jewelers may be hired with expectations of knowledge in casting various metals, or the willingness to learn casting procedures. 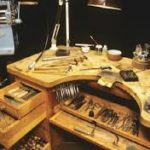 Jewelers are expected to be willing to work efficiently both independently and as a team, while also being accountable for the work that they have done.